If you personally know me, then you know I struggled with some acne pre-teen and into my teens. 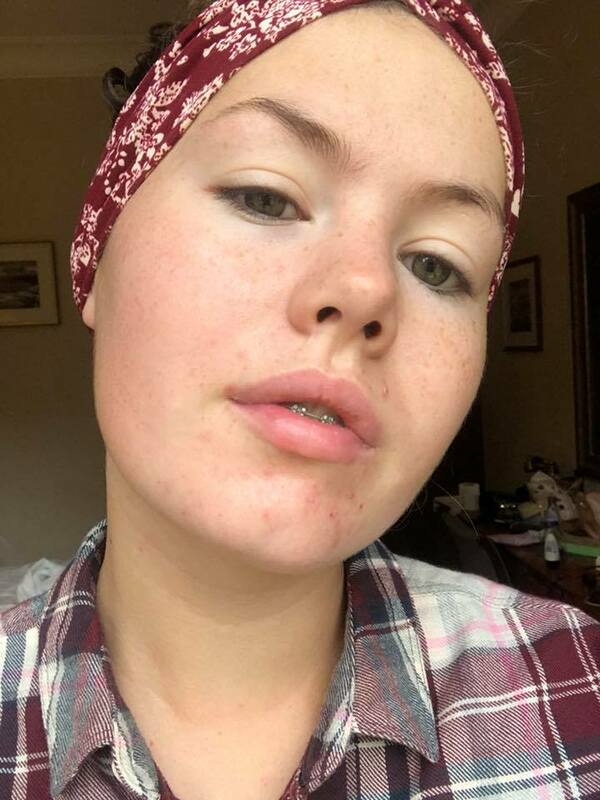 Fortunately, as I’ve gotten older, my acne flares have decreased and they usually only appear during times of stress, that time of the month or if I’ve eaten a tonne of unhealthy foods at the weekend – which is still a good proportion of my life haha! Luckily, I have found my last minute breakout saviours! As part of the Influenster campaign, I received these two products complimentary from Dermalogica before they were officially launched (I’m basically a VIP eh?) and I can honestly say I LOVED them. I’m trying hard not to sound like I’m being fake and pretending to love them – but seriously, I do. I’m always slightly skeptical when it comes to breakout clearing products as I just never think they’re going to give me the results I want – which is basically as quick as possible. I was having one of those unexpected breakouts just before I was heading away for the weekend and I freaked out. I had been having such good skin the last wee while and it was typical I broke out before I had plans. However, the day before I was due to leave I received these two in the post and I literally squealed as it was just what I was needing. 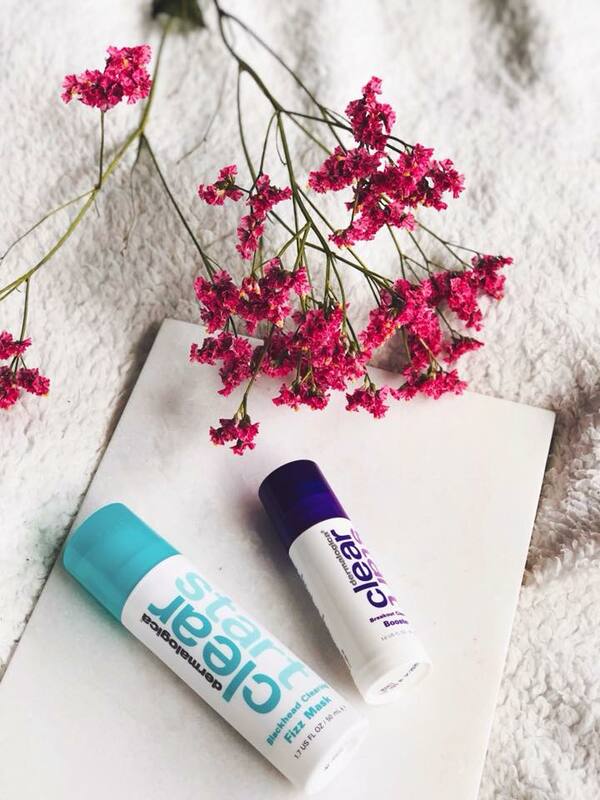 When I break out, it tends to be around my chin and neck area, so I made sure to target this when using this Breakout Clearing Booster. I just applied a covering of it on the target areas after my skin care routine at night time, and then did the same in the morning. I have before and after photos from only THREE days of using the product. Baring in mind that my spots actually did look worse than the photo is showing up, but it was night time and the lighting was crap so apologies. Also – let’s not look at my eyebrows which are badly needing attention. This is about my spots, not my eyebrows. The redness had gone down A LOT and they weren’t the annoying painful spots any more and basically were gone the day after this. 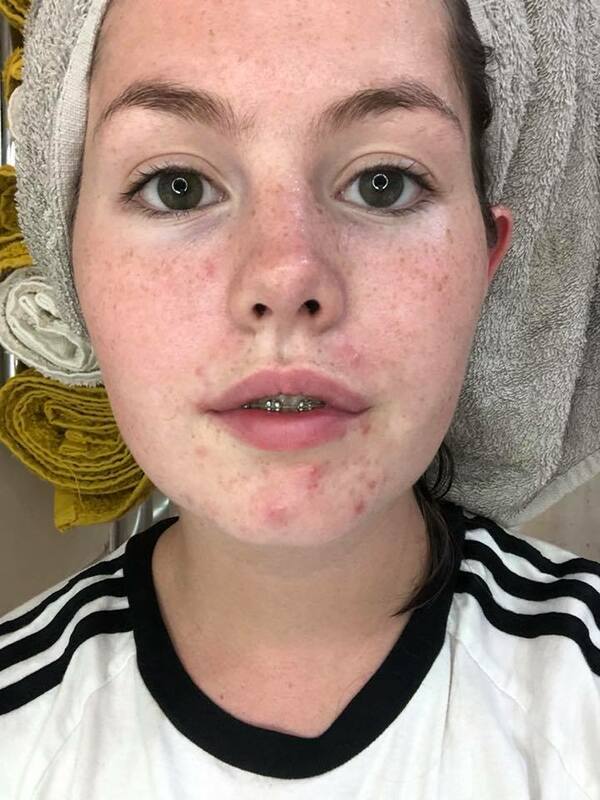 I’m not wearing any makeup in either photos – so my results with this product were definitely positive and I will be definitely using this whenever those nasty breakouts attack again. Just like spots, I also get blackheads. 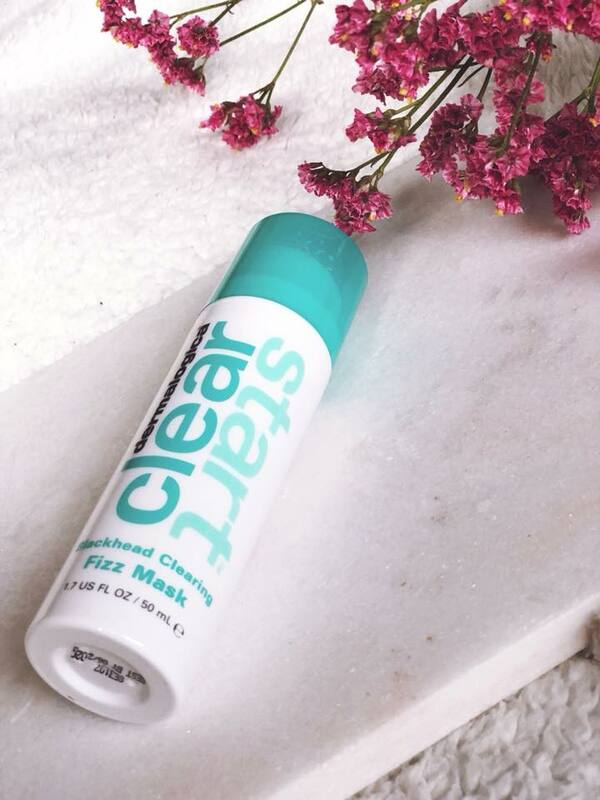 My nose and chin are the areas in which I get the most, so using this Fizz Mask was so much fun! 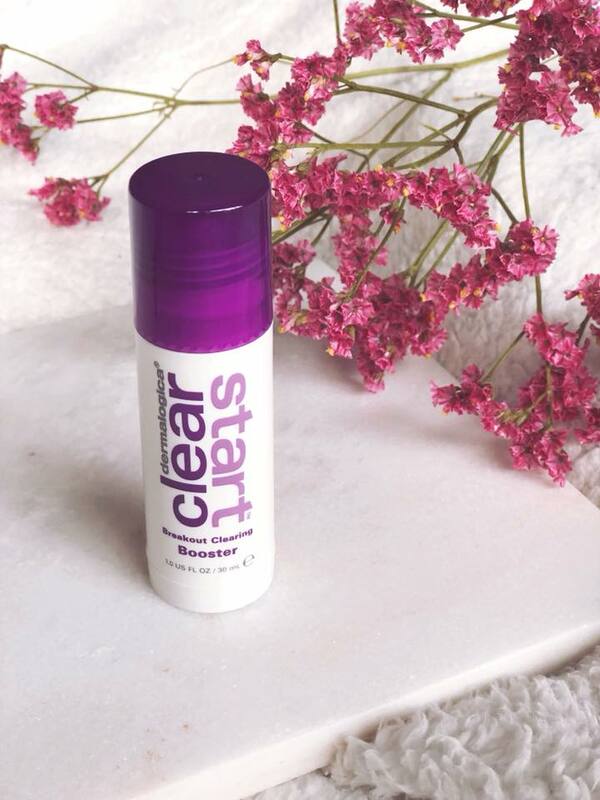 I wouldn’t say it cleared every single black head away, but after using it a few times it definitely minimised them and made my skin feel really clean and smooth. Also, just a disclaimer, it tickles when it starts to fizz and I so desperately just wanted to itch it off haha! I tried to get a cute blogger pic of me chilling with the face mask on, all natural, on the bed, in my dressing gown and a cup of tea – but it just didn’t work. I’m not the best at applying it evenly as it shows on the website so if you want to see a cute picture of it all fizzed up, then check out their website here! Dermalogica also have a tonne of other skin care products for all different uses so make sure you browse their website. Thank you to Dermalogica for sending these products complimentary and saving my skin!